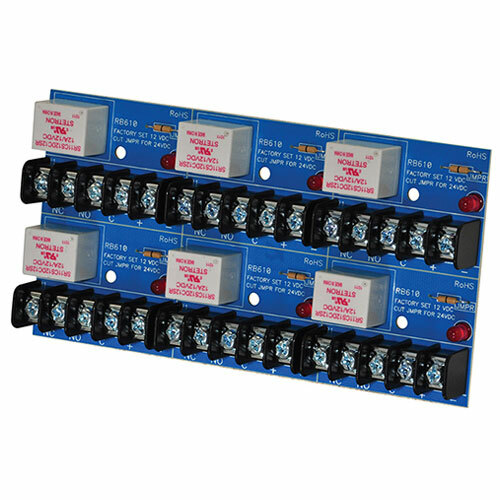 Altronix RB610 breakaway cluster relay is designed for continuous duty. 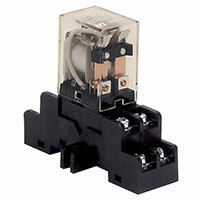 This rugged and dependable relay will handle any switching application. Each cluster contains six (6) relay modules that can easily be separated if desired.